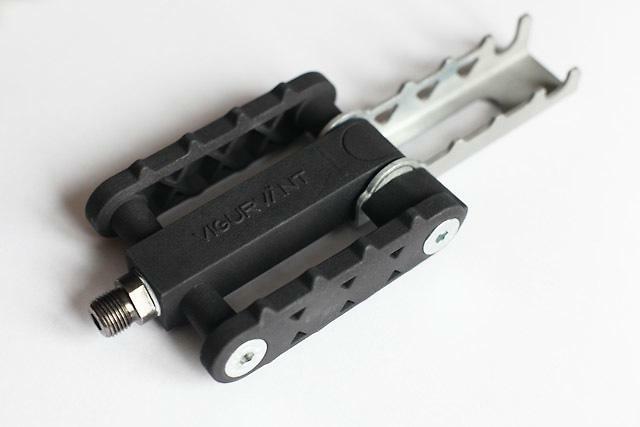 If you’ve ever fancied turning your bike into a tandem, these new pedals from Vigurvant will allow you to do it on the cheap – for €39, to be precise. Well, that's kind of true… These are pedals with extensions that you flip out to allow two people to push on them at once. It’s a novel approach (as far as we know). I’d take issue with that, to be honest. I mean, if you’re 12 years old and someone says, “Give us a backie,” that’s one thing, but once they’re safely into adulthood, they should be getting down the shops by their own steam really. I’ve always suspected that my mate Martin sold his bike because he knew he could get a lift on the back of mine whenever he wanted, by the way, although I have no proof. He bought an Atari. Anyway, the Vigurvant pedals, which come from Estonia, allow your passengers to pay their way rather than just sitting there cadging a free ride. Are they legal in the UK? According to the Road Traffic Act, two people can’t ride a single bike unless it is “constructed or adapted for the carriage of more than one person”. 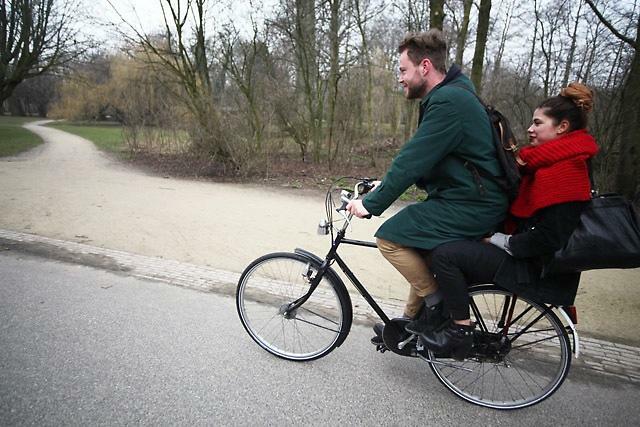 So, a tandem is okay, obviously, as is carrying a child in a child seat that complies with the relevant European Standard. Would fitting these pedals mean the bike is suitably “adapted for the carriage of more than one person”? Unfortunately, there’s no explicit guidance on that in law. In other words, nobody knows. 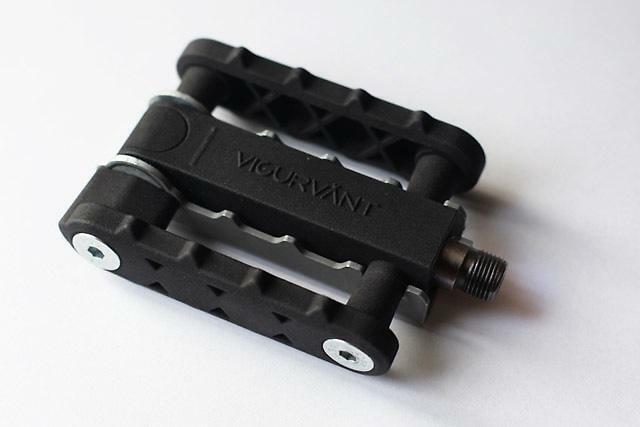 Of course, that’s all avoiding the issue of whether the Vigurvant pedals look like they’re worth having in the first place. We’ve not had them in here at road.cc so you’ll have to make up your own mind on that. As we said up at the top, the price is €39. Worldwide shipping is included in that price. You can pre-order now at www.vigurvant.com.